Retired U.S. Marine Corps officer and former FBI special agent John Guandolo has devoted his career to keeping others safe. In addition to his extensive work as a counterterrorism expert, both with the FBI and as the founder of the counterterrorism-education website www.understandingthethreat.com, John Guandolo has also served as an instructor in cardiopulmonary resuscitation (CPR) and first aid for the Red Cross. 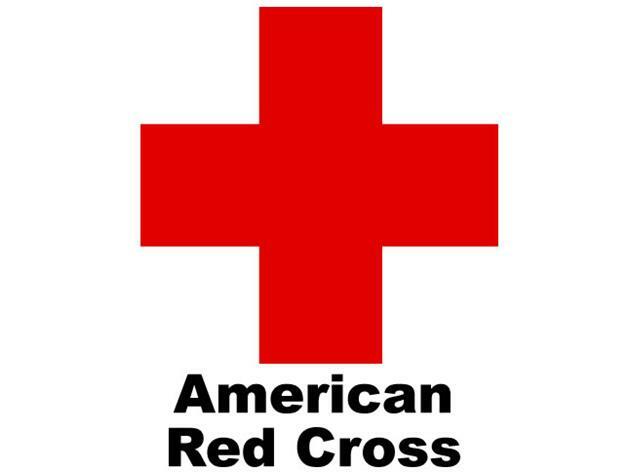 The American Red Cross is one of the country’s largest nonprofit organizations, and it uses its reach to mobilize donors and volunteers to alleviate human suffering around the globe. As part of this endeavor, the Red Cross offers CPR and other first-aid training. The organization’s CPR training is available in person, online, or in a mix of both formats, which allows people who may not be able to get to a particular facility to receive the training. The in-person classes are held in many locations and at convenient times. They involve hands-on teaching by experienced instructors, and participants get full certification. The interactive and customizable online classes can be taken at the user’s convenience. Because they do not involve a live instructor, they do not result in certification. A third option is a blend of the two, with some classes taken online and some with an instructor. People opting for this methodology receive full certification.